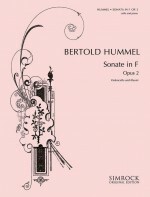 Thus Bertold Hummel's Sonata in F minor captivates with its pregnant terseness. This gifted pupil of Genzmer's has been successful here with a valid concept. The combination of melodic aphorisms in the piano part with the expressive phrases of the violoncello (which Hummel himself learned to perfection under Teichmanis), the free cantilena of the same instrument in the slow movement with its vivid outbreaks and the lively finale with its sensuous fugato episodes - all of this is constructed compellingly with a sense of instinctive musicianship. 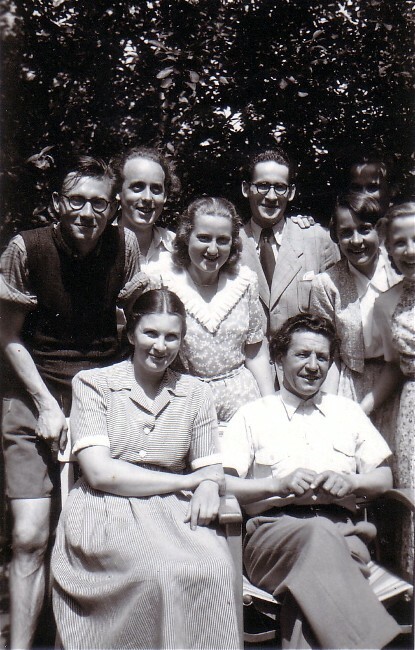 The young composer, along with his highly accomplished interpreters (Atis Teichmanis / Liesel Heidersdorf), was accorded an enthusiastic ovation.